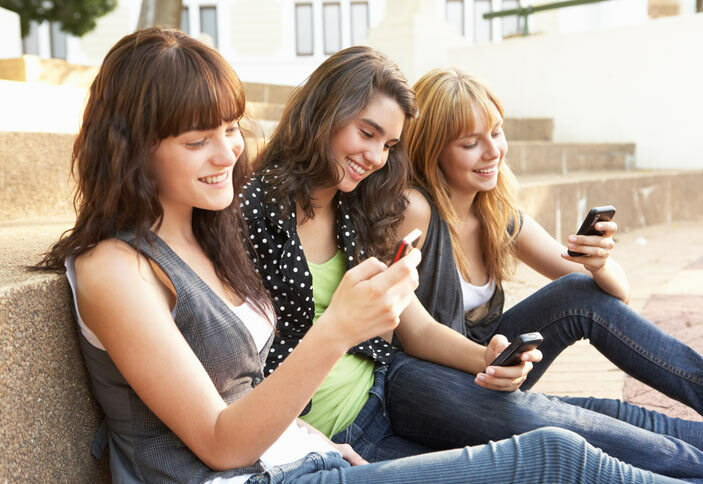 Duly dubbed the 'mobile generation' children today often spend more time texting than they do talking, but do you know what they are actually saying. To help you decode the cryptic mobile language of today's youth, we present the top 50, most used acronyms by children and texters worldwide. Be warned...You'll never look at the number '8' with such innouccous eyes again.